Start taking classes at Crossfit Kenmore and other studios! 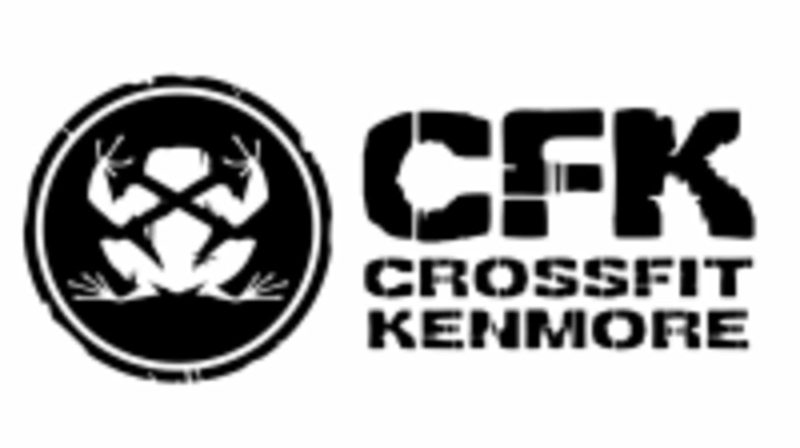 The CrossFit Kenmore Gym is located at 7524 NE 175th Street in Kenmore, WA. Best CrossFit gym in Kenmore!! They have options for everything and the coaches are great! !